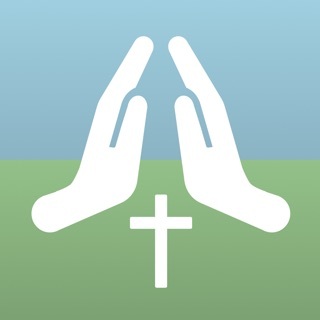 PrayerMate helps you be faithful in prayer for the people and causes you care about. Every day, PrayerMate will select a person or topic that you've entered from each of your main categories (perhaps "My family" or "My small group at church") and show them to you as a series of index cards - then just swipe between them to pray. It brings together prayer points you've entered manually, regular updates from a whole host of Christian charities and churches, PDF prayer letters and daily prayer pointers from "Operation World". Prayer is one of the greatest privileges for the person of faith, and yet most of us wish we were better at it. Now when you say to someone "I'll pray for you!" you can make sure you follow it up. * Subjects can be entered manually or directly from your address book contacts - no typing necessary! PrayerMate is free to use but you maybe optionally sign up for a subscription to Become a PrayerMate Patron to support the continued development of the app through the "Settings" tab. Payment will be charged to your iTunes Account at confirmation of purchase. The subscription will automatically renew (either every month or every year, depending on the subscription type you choose) unless auto-renew is turned off at least 24-hours before the end of the current period. In return you will receive access to additional colour scheme options so long as your subscription is active. Your account will be charged for renewal within 24-hours prior to the end of the current period, and will identify the cost of the renewal. You may manage your subscriptions and auto-renewal may be turned off by going to your iOS app store settings after purchase. Revamped the process for creating and joining groups. 5 stars, I meant to tap 5!! This is an excellent support for me, someone that needs reminders for most things. Not only when to pray, but for who and how to pray. It is such a flexible tool for gathering everything together - photos, Bible passages, prayer feeds (these are great and more organisations should have them) - and prompts and focusses my prayer. I have tailored all the lists and settings to suit my circumstances and it is very simple and intuitive to use. Became a patron within a few days of downloading it and would like to support further. This App is so user friendly. You can start with a few items for daily prayer and then grow to add other streams and items from the many resource lists already available. Well known charity links are already organised to broaden your prayer life, in addition to adding friends and family. What a blessing it is to have such an easy to use resource to equip and guide my daily prayers. This app has revolutionised my enjoyment of intercessory prayer: from lists divided up by the day of the week to those lists with faces and notes and presented afresh each day but also with suggestions for organisations to pray for as well. 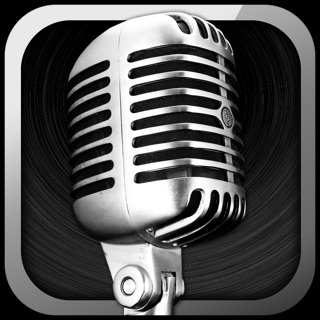 It is easy to customise and the developer is helpful and responsive to questions. I thoroughly recommend this for those who want to be intentional about their praying.